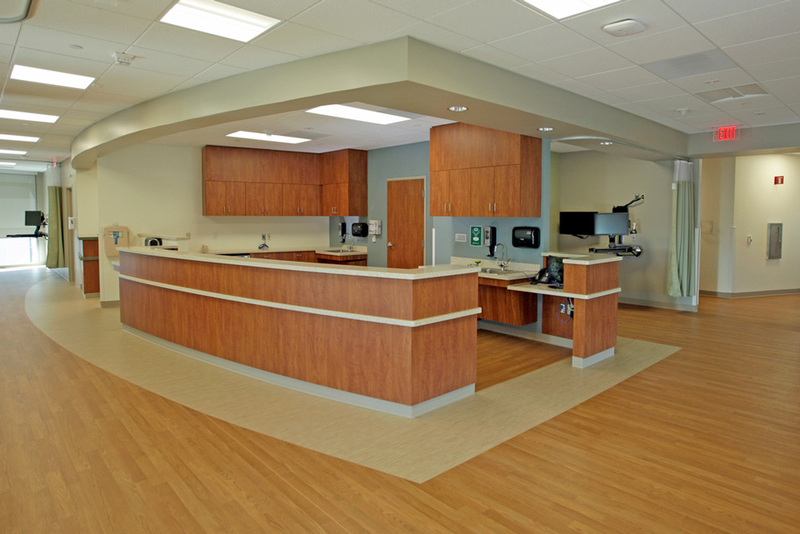 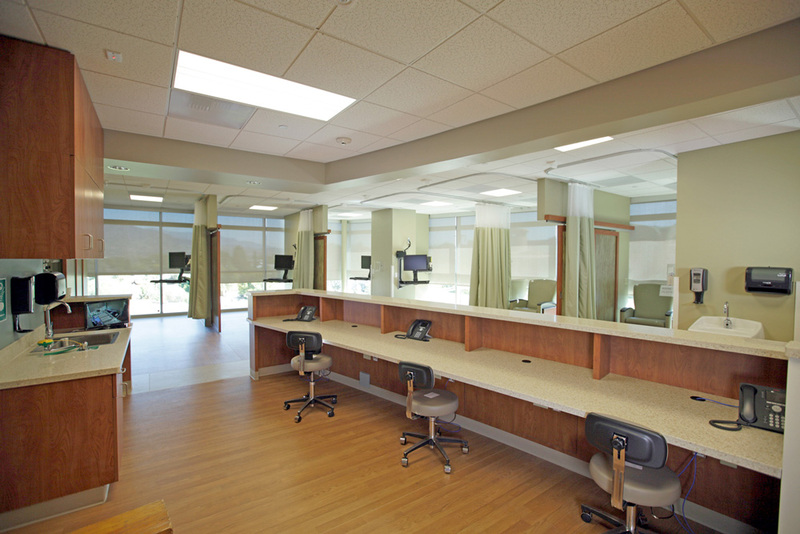 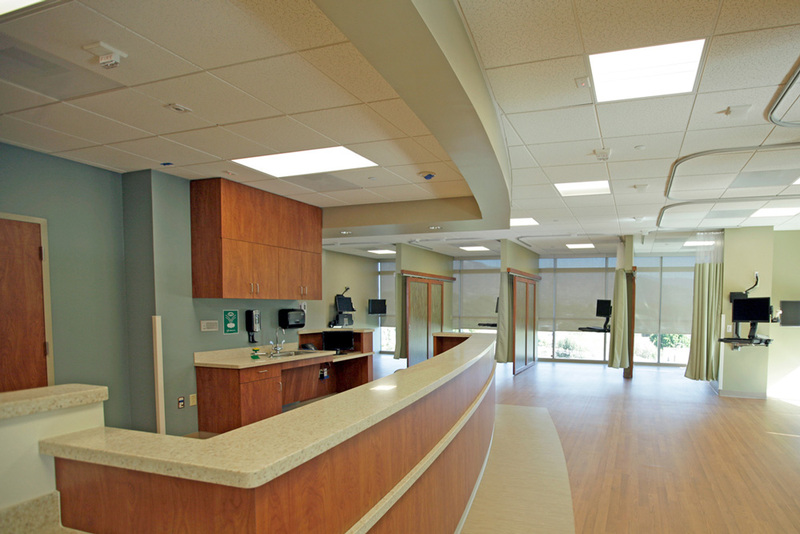 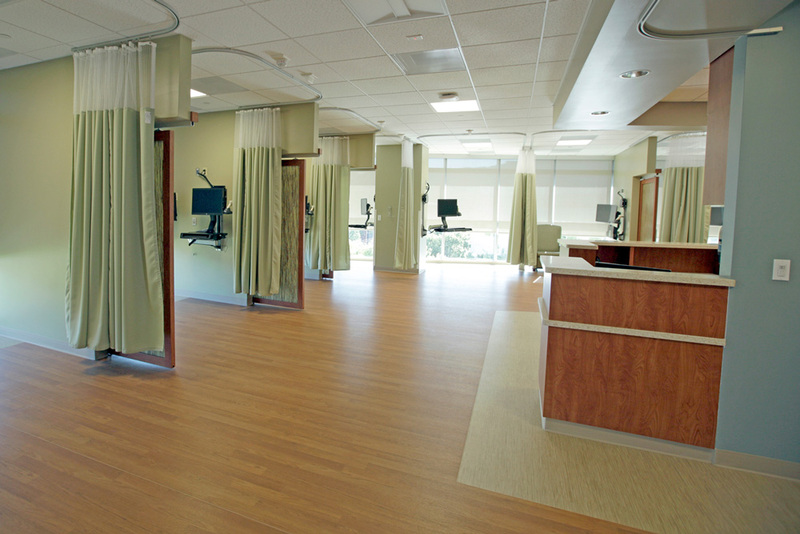 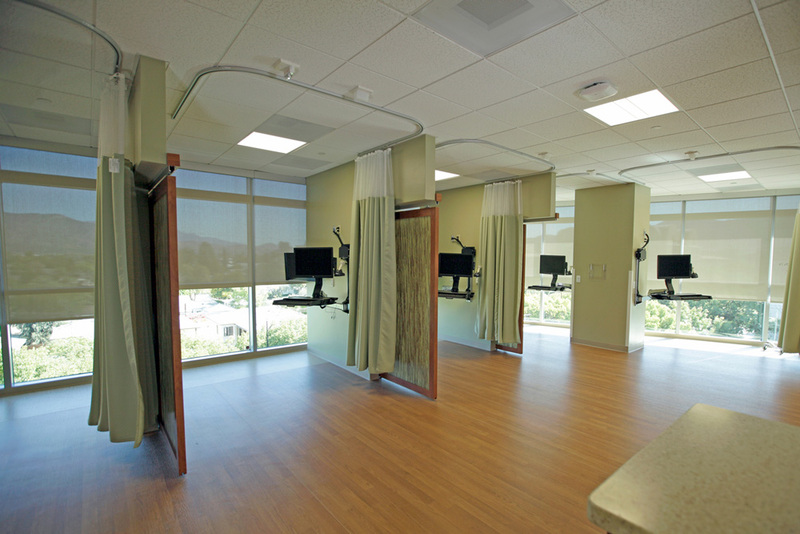 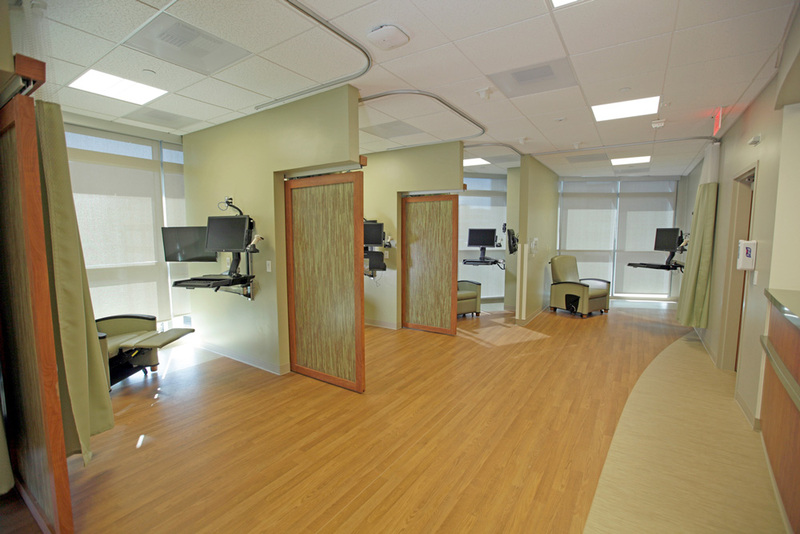 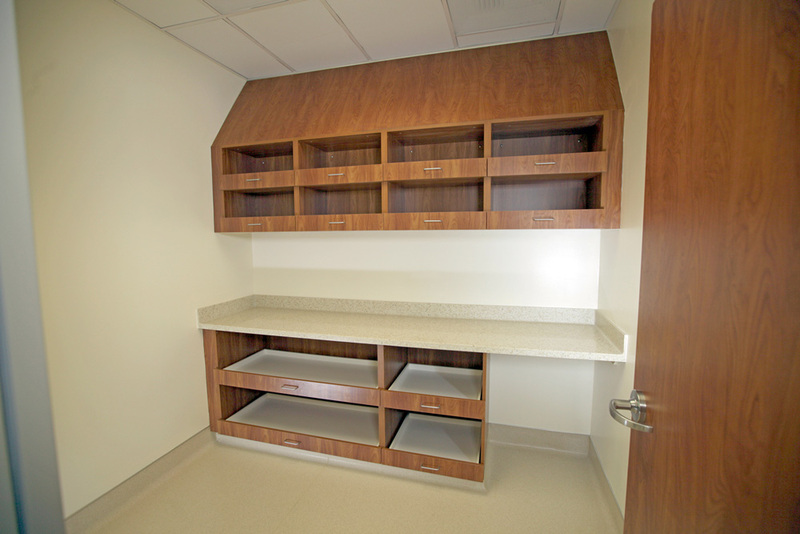 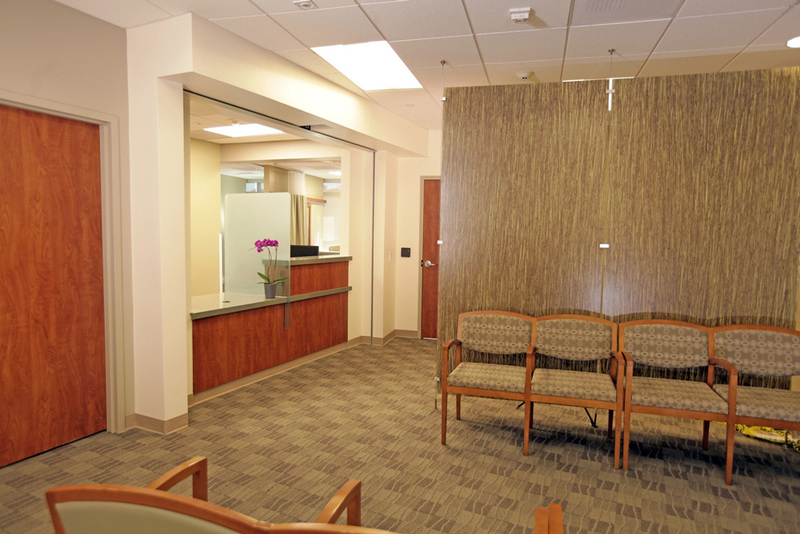 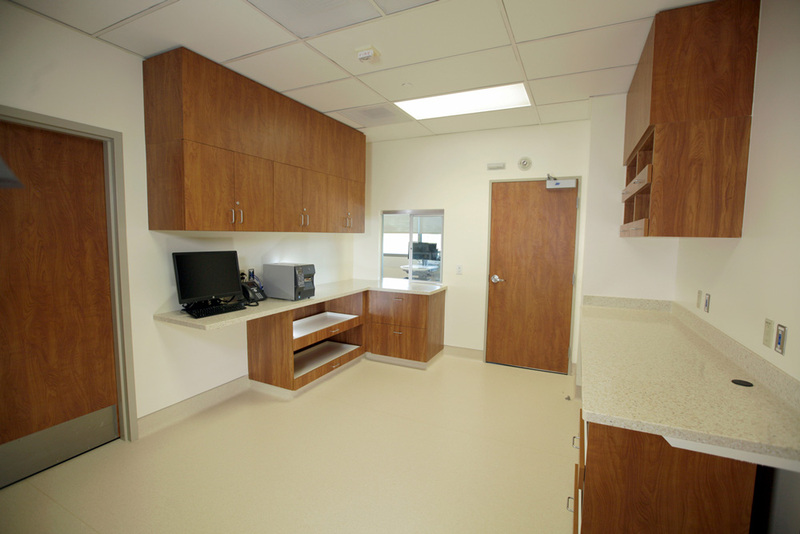 Medical Office Building Tenant Improvement that consisted of interior remodel to provide an infusion clinic on the fourth floor of the existing medical office building. 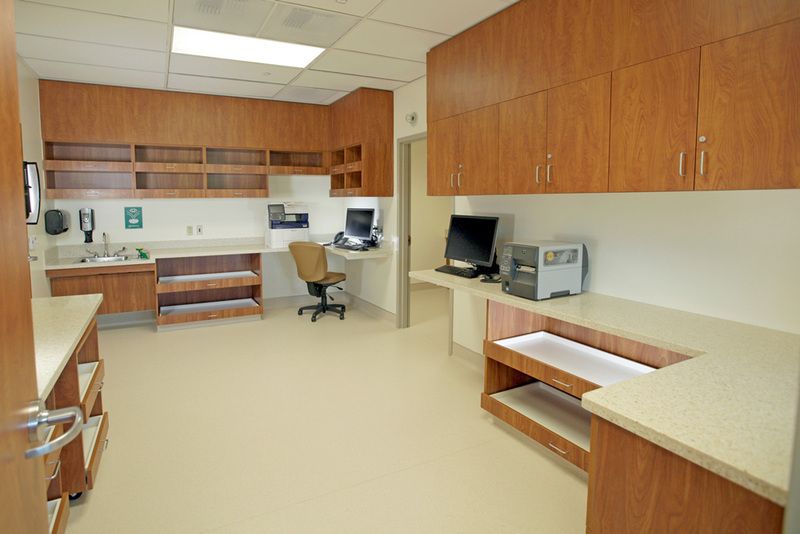 The work includes demo to selected walls, finishes, casework, ceilings electrical and plumbing and installation of the same for the clinic. 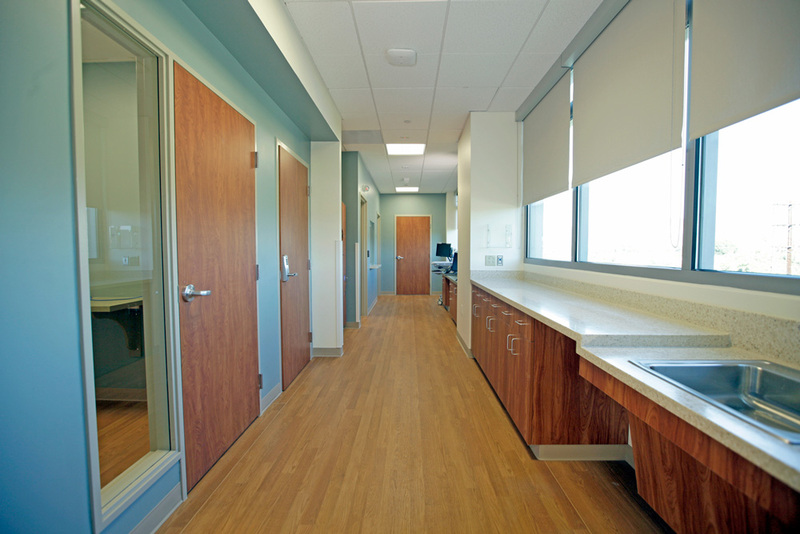 Upgrades will be made to meet OSHPD-3 Code requirements.